If you’re thinking of reading a teen book anytime soon, why not read one that makes a statement? Challenge yourself. Learn something new. See life from a different perspective. 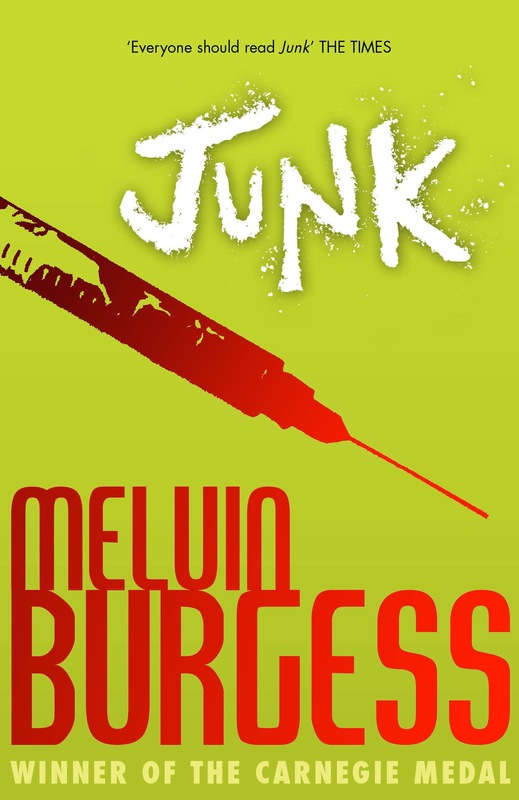 The book I really love that makes a real statement is Junk (Smack) by Melvin Burgess. Set on the streets of Bristol, England, Junk (Smack) tells the powerful story of two runaway teens who join a group of squatters where they fall into heroin addiction and embrace anarchism. This book which won the Carnegie Medal is amazing. It’s good to broaden your mind and extend your reading list. We shouldn’t just read books that are safe and comfortable. We should push ourselves to the literary limit, and enter ourselves into new worlds that make us see the human experience through totally different eyes. Melvin inspired me as a college student, and I’ve always admired his tenacity and guts to tackle subjects head-on, that some people see as ‘controversial’ and ‘taboo’. I do hope that I can make an impact with my new YA crossover book, Unshatter Me, which deals with sexual violence, mental health and teenage relationships and sexuality. 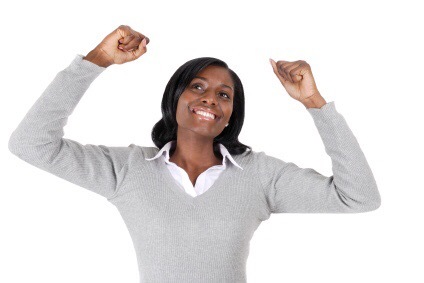 If you are one of those people who sidestep challenging books or turn your head the other way when you see a gritty novel, you should think about letting go of your preconceptions and diving into uncomfortable territory. Take a chance. Give the book a try. You might just like it. And who knows – reading a book which explores sensitive issues might just inspire you to: start up a reading group or write a book of your own. Or better still, it might inspire you to fundraise for a local or national charity. Be brave and embrace the unknown. It’s really not that scary. If you’re already reading these types of though-provoking novels I commend you for doing so.